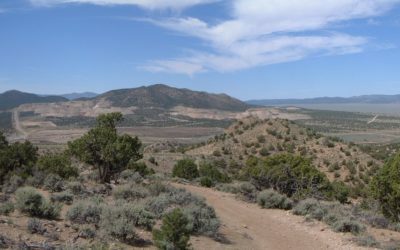 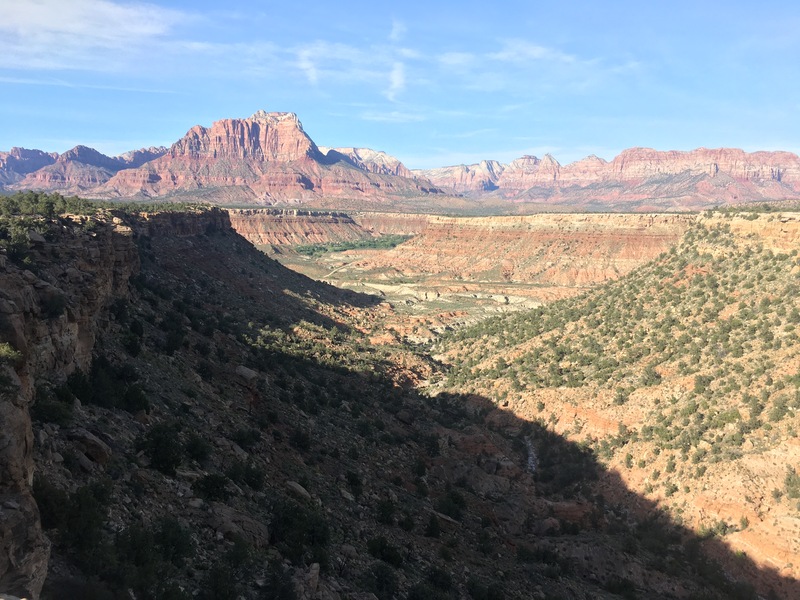 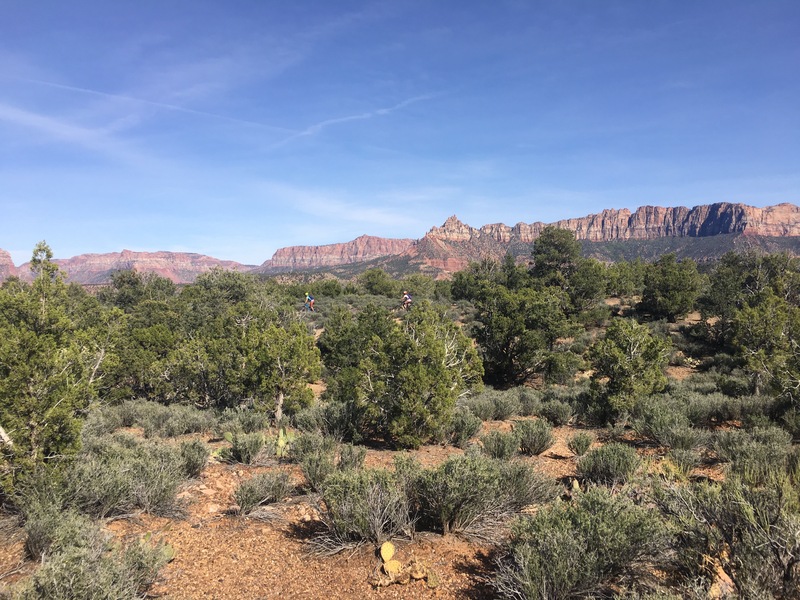 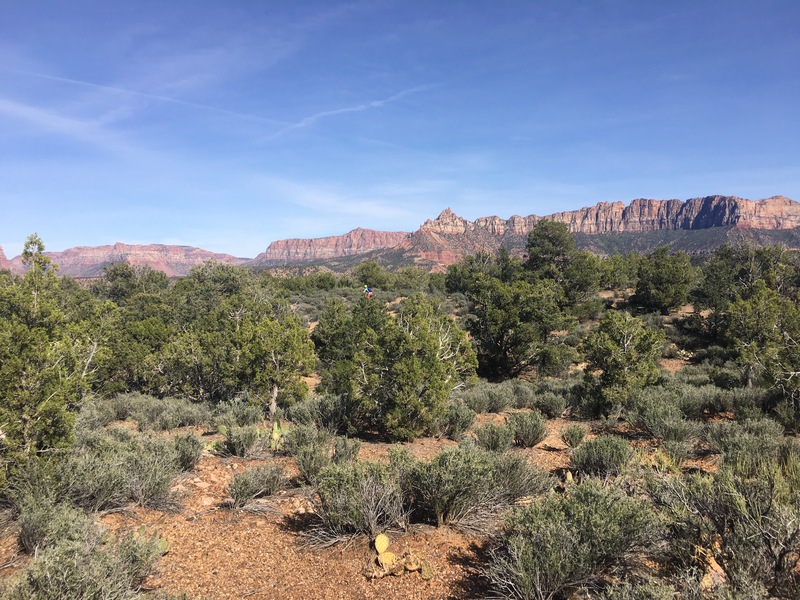 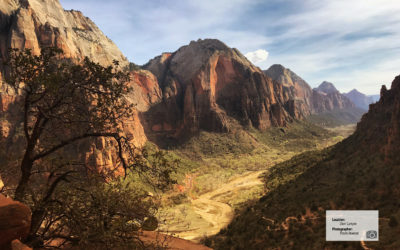 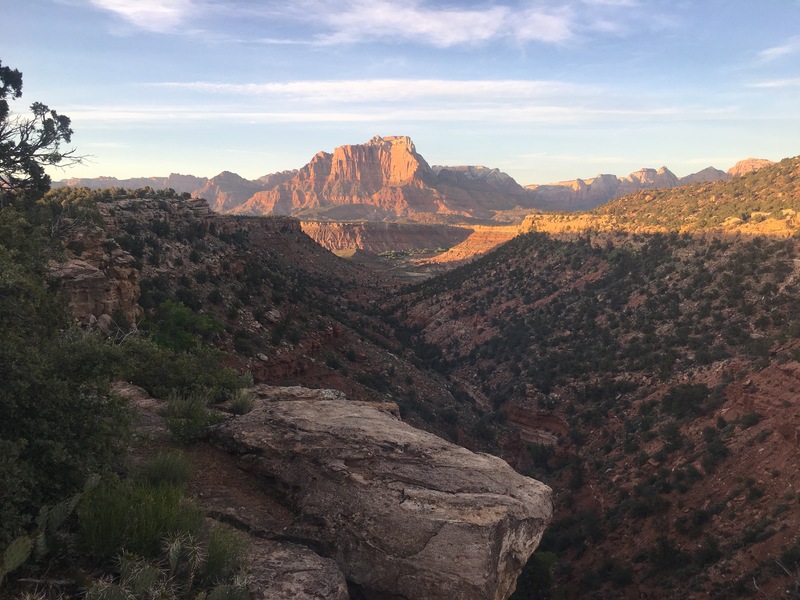 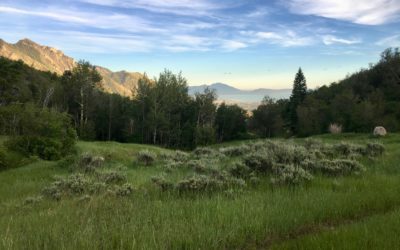 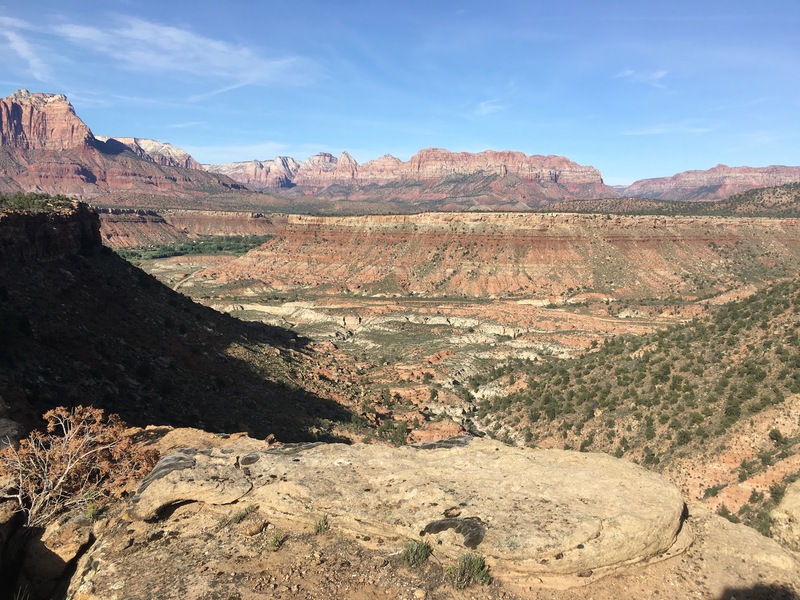 Sitting amongst the desert mesas and vistas was a small and undeveloped mesa just above the town of Rockville in Utah’s Dixie. 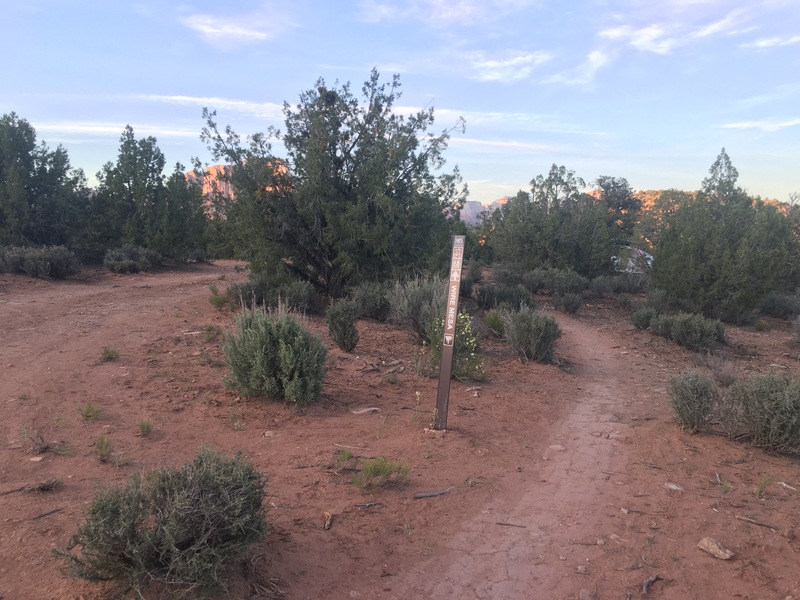 With the continual pressure of mountain biking in the region there was need for a new trail system here. 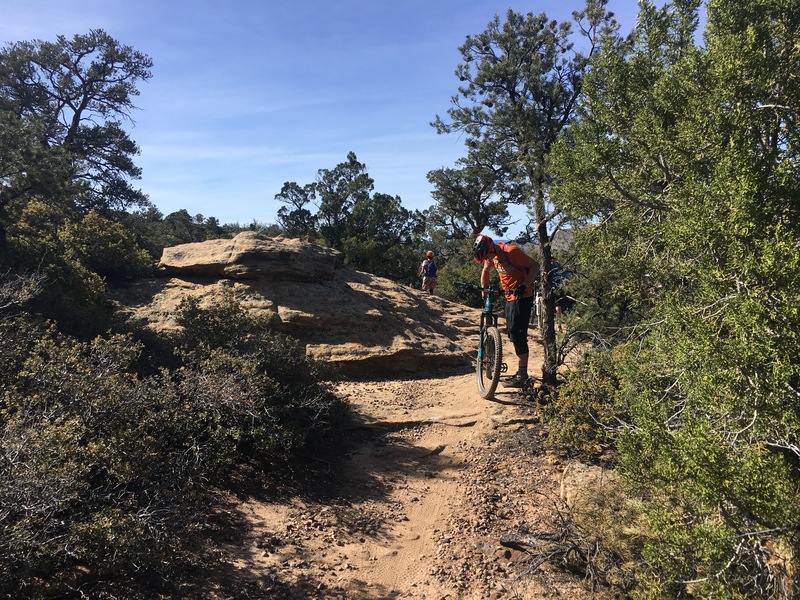 For those that are looking for something a bit less technical than the classic Goosebury Mesa and yet more challenging than something like the JEM trail. 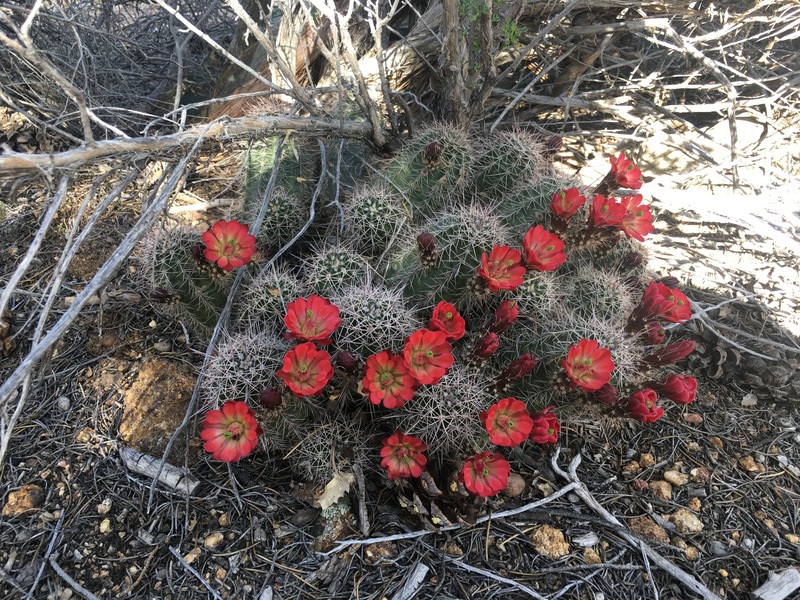 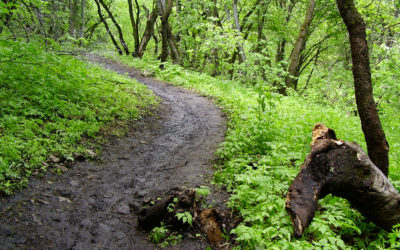 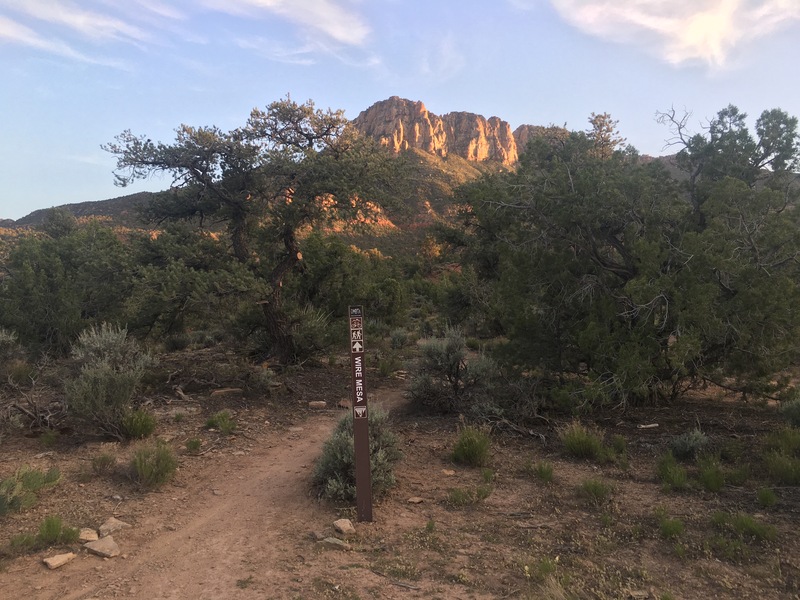 If you haven’t spent some time on this trail then you ought to go check it out. 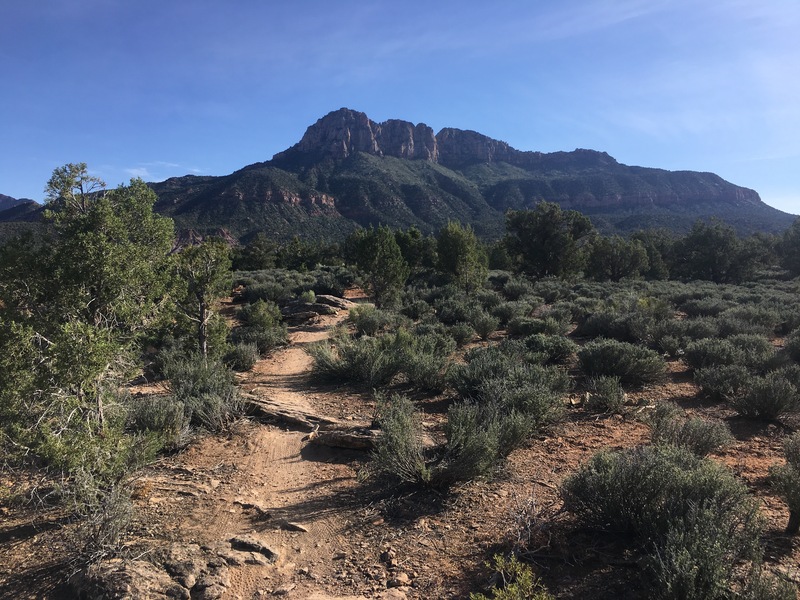 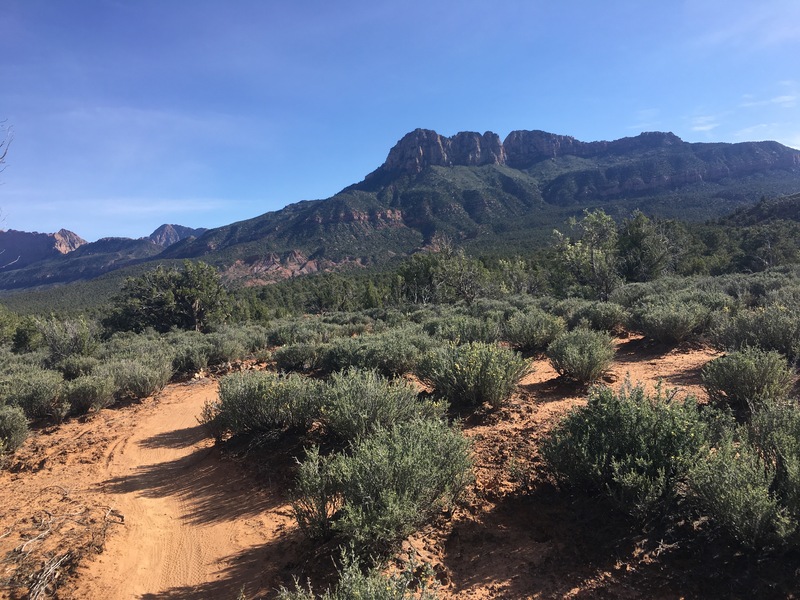 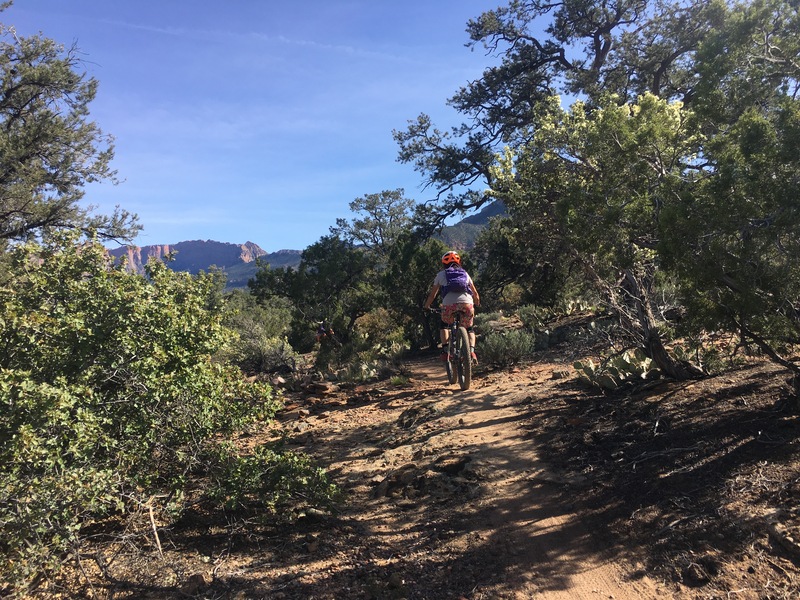 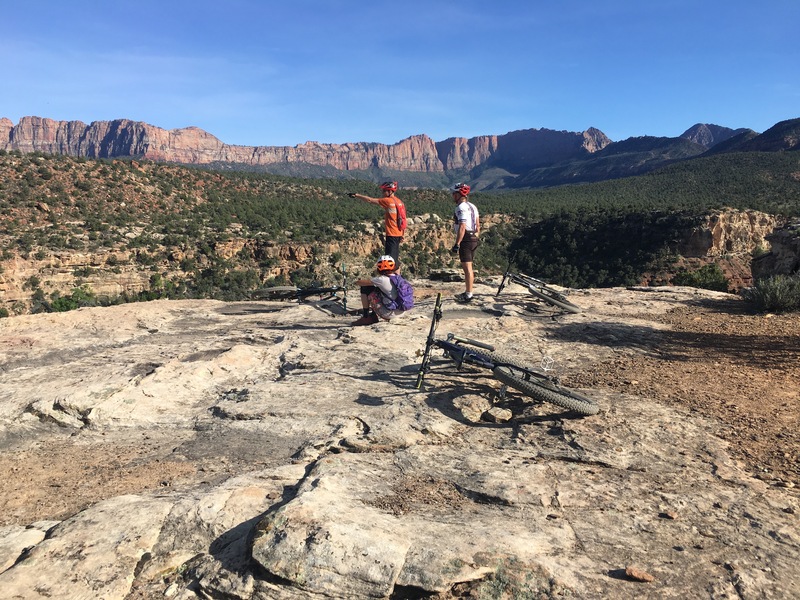 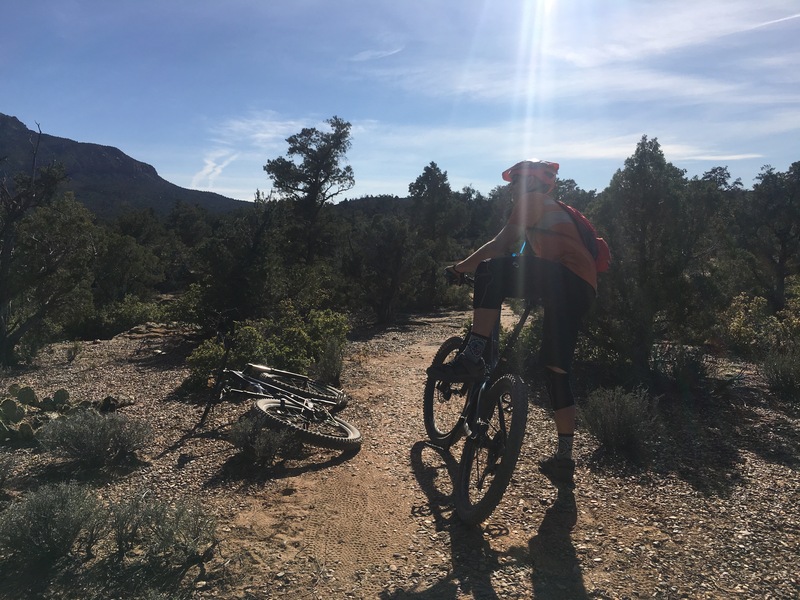 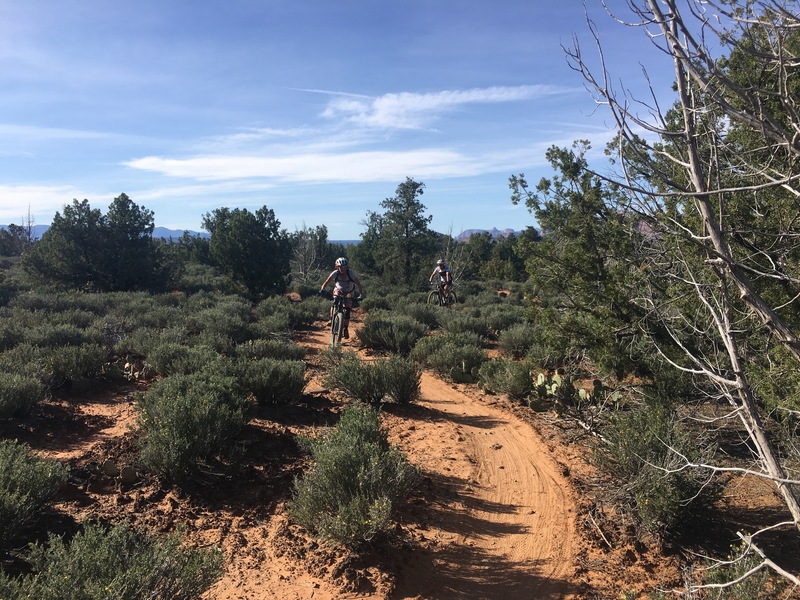 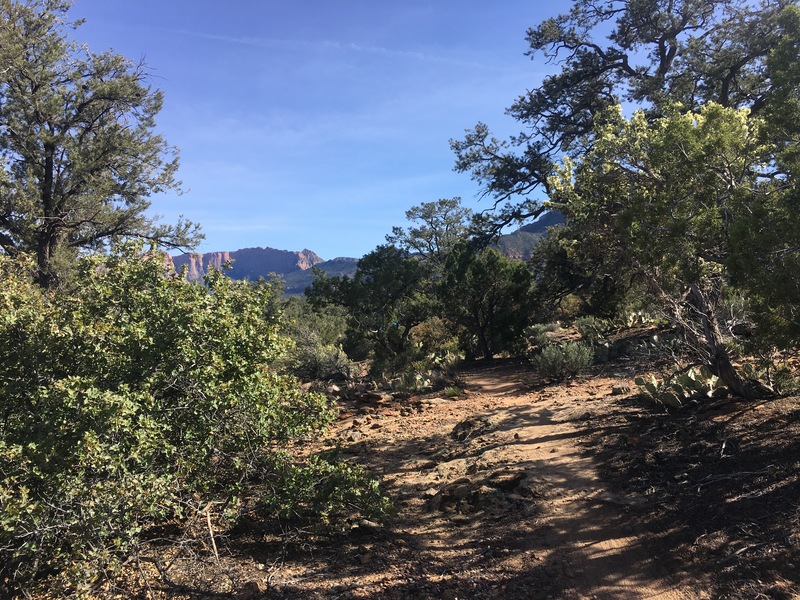 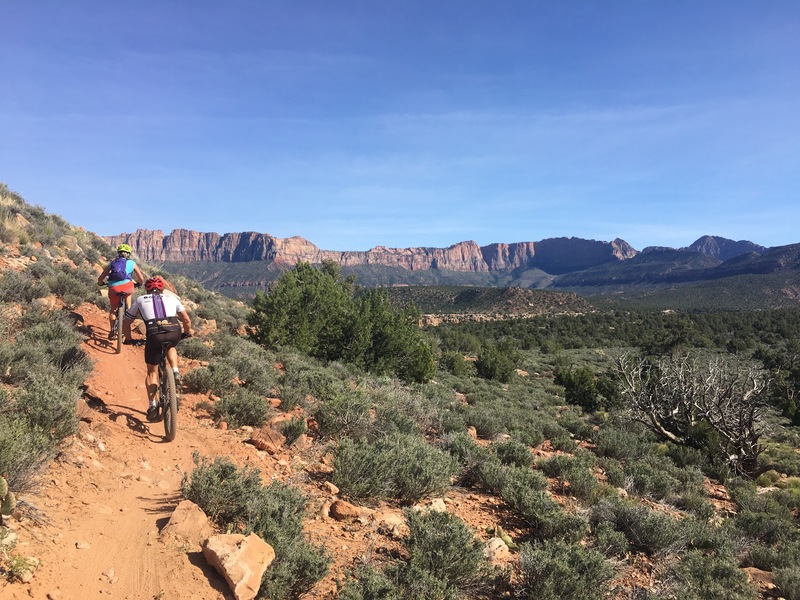 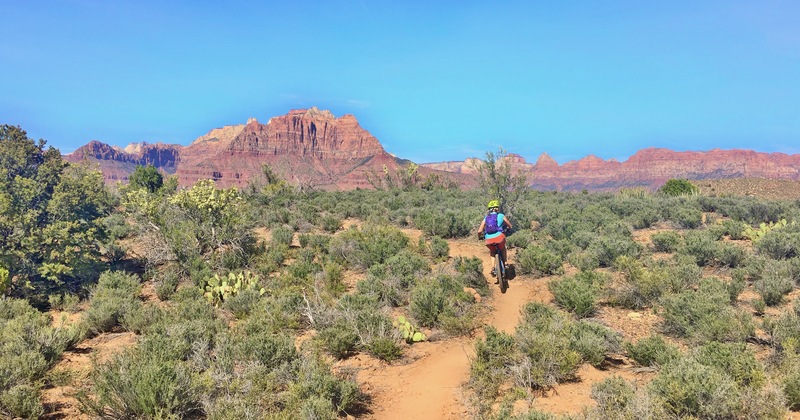 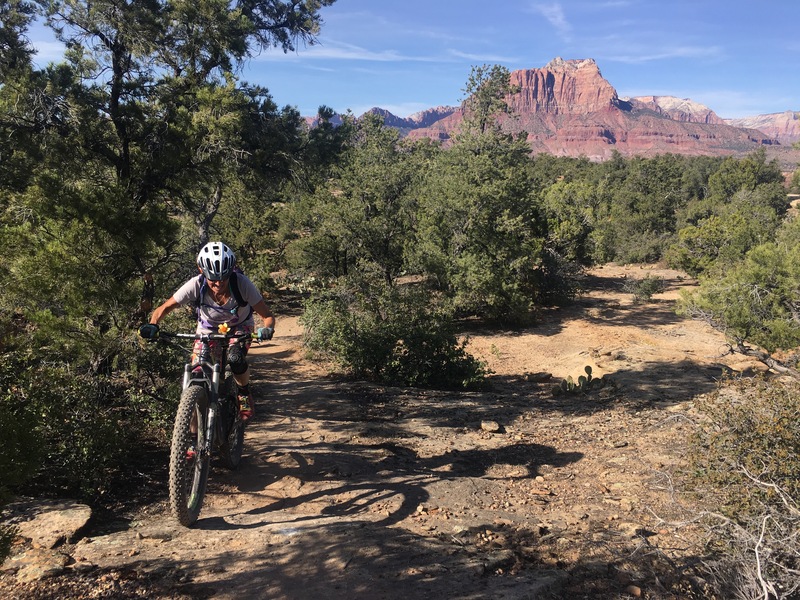 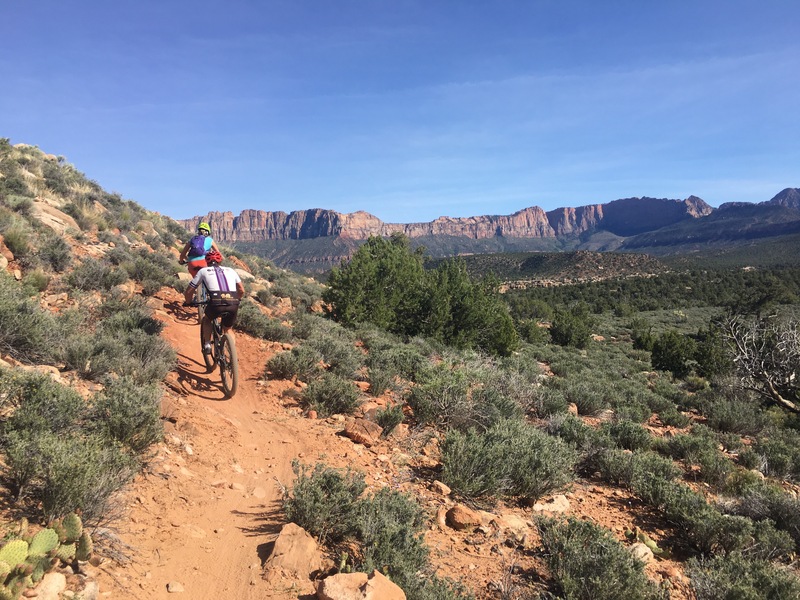 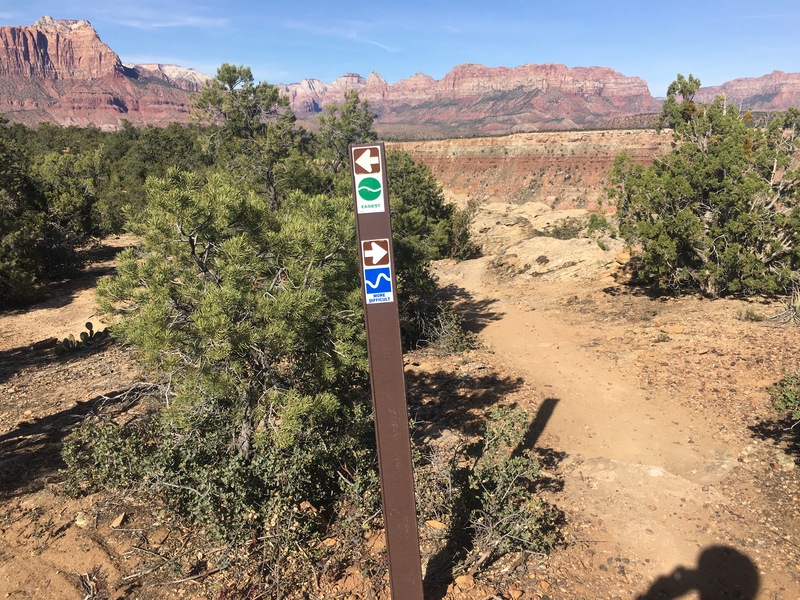 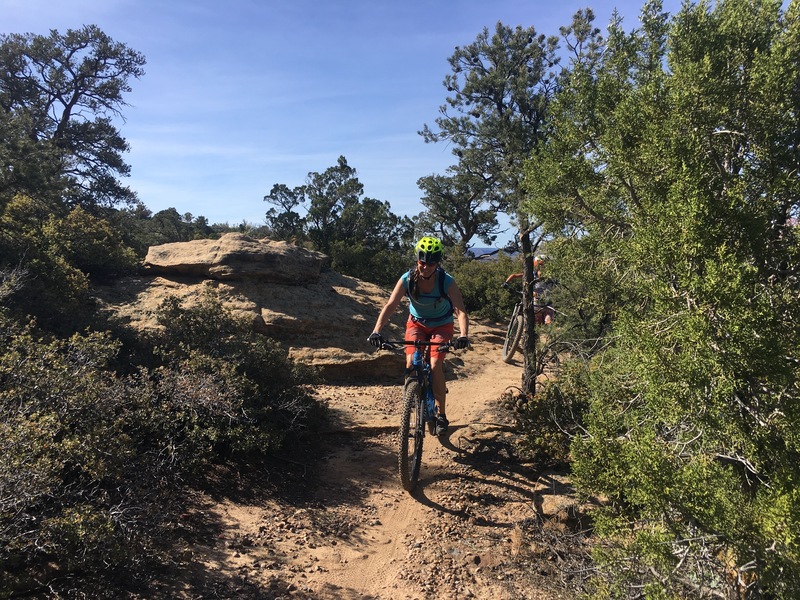 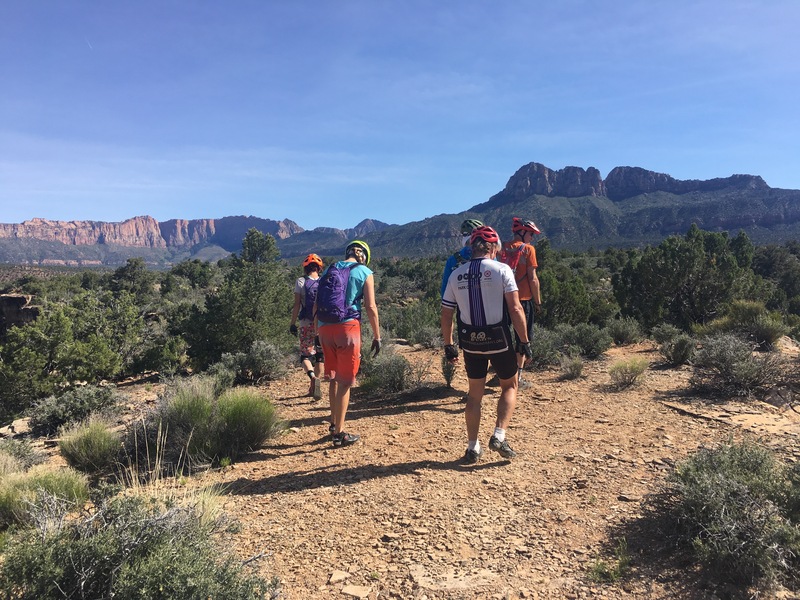 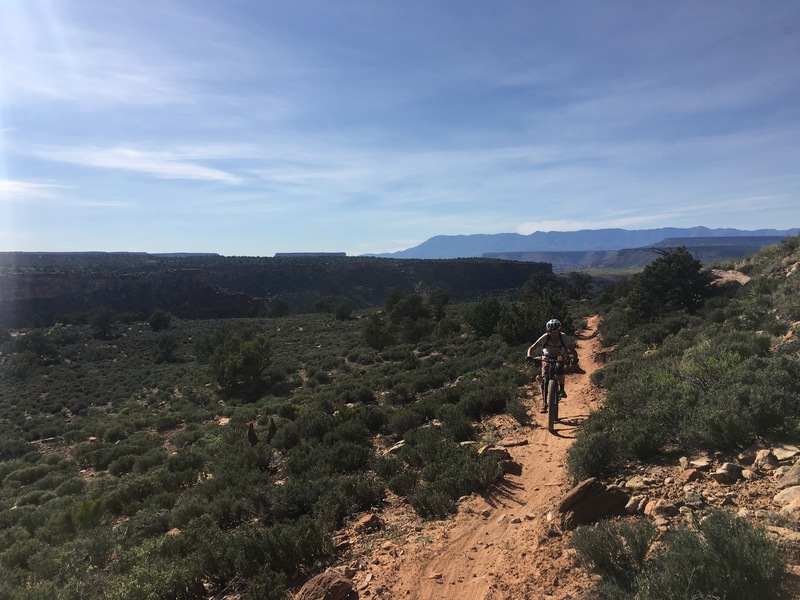 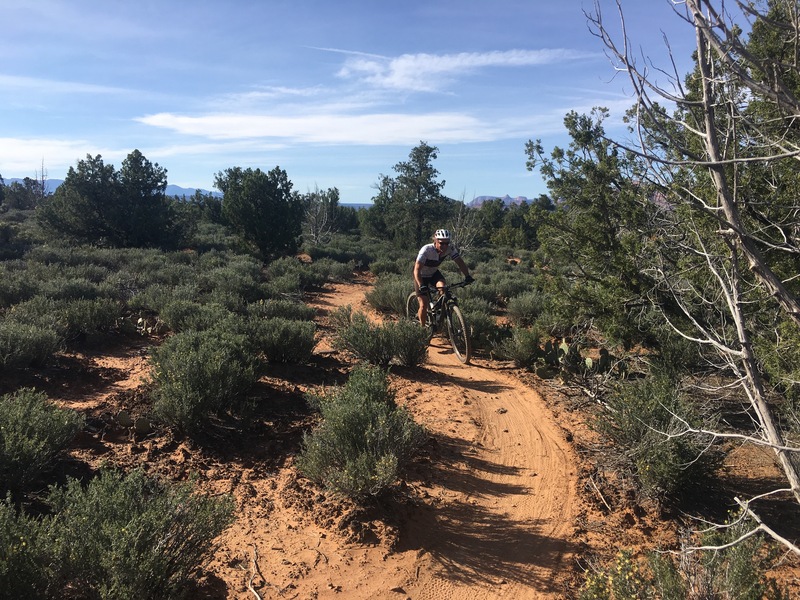 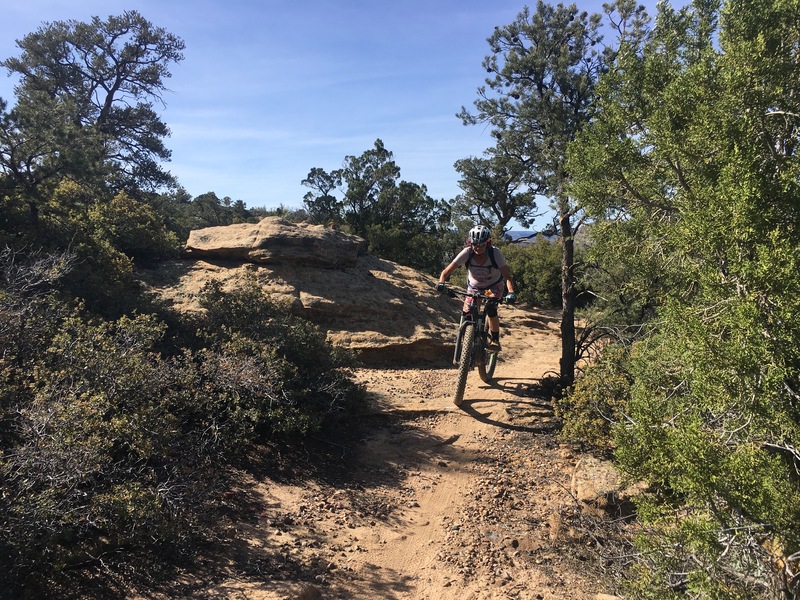 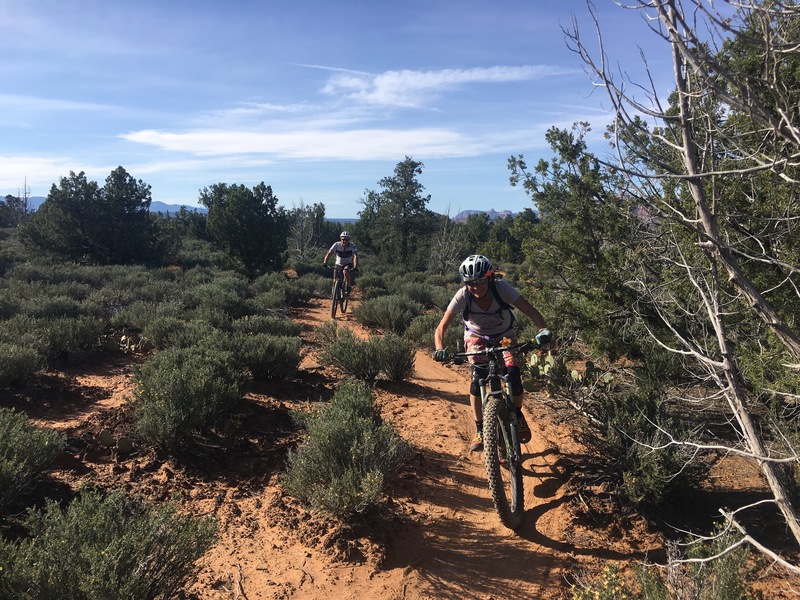 The Wire Mesa Trail is a good undulating loop that can be ridden either direction. 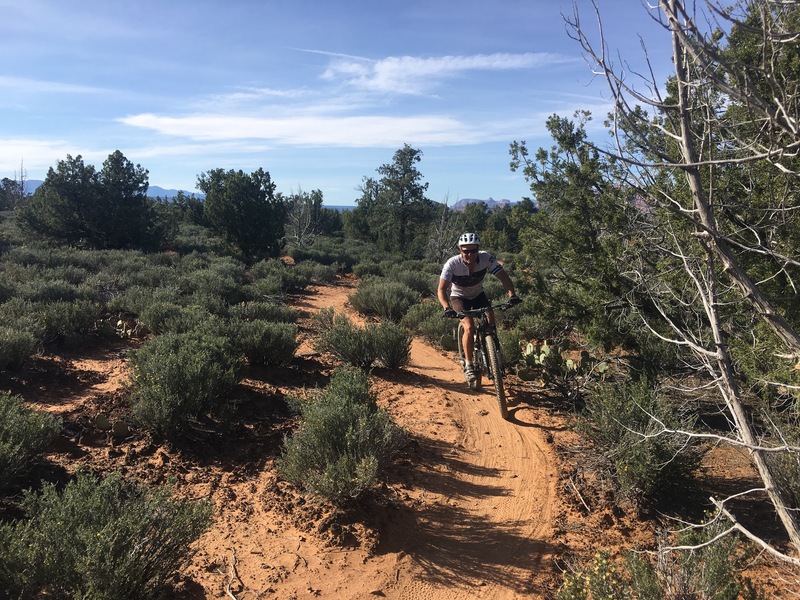 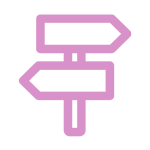 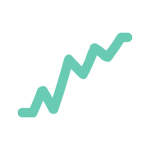 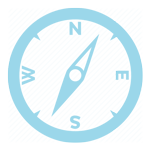 Having just opened in early 2017 this is a good ride that you are sure to enjoy.